Combat Commander is a series of games led by maps simulating the tactical infantry combat during the second World War. In this first volume, one player takes the role of the Axis (Germany) and the other player the role of the Allies (America or Russia). Players will act in one or more playing cards in their hand DESTINY in order to activate their units on the map to realize that various military activities. Players try to achieve victory by moving their combat units on the map to attack enemy units and occupy as many objectives as possible. The degree of success or failure of a player is measured by the pawns specific objectives of the scenario, the destruction of enemy units, and by friendly units out of the card edge of the opponent. Each time measurement of the game is divided into a variable number of player turn. At each turn, the sequence of play is fluid - the active player gives orders and the two players can take action - depending on the cards they have in hand. Events, good or bad, will occur at random intervals to add a bit of chaos and uncertainty to perfect plans that players will be defined. 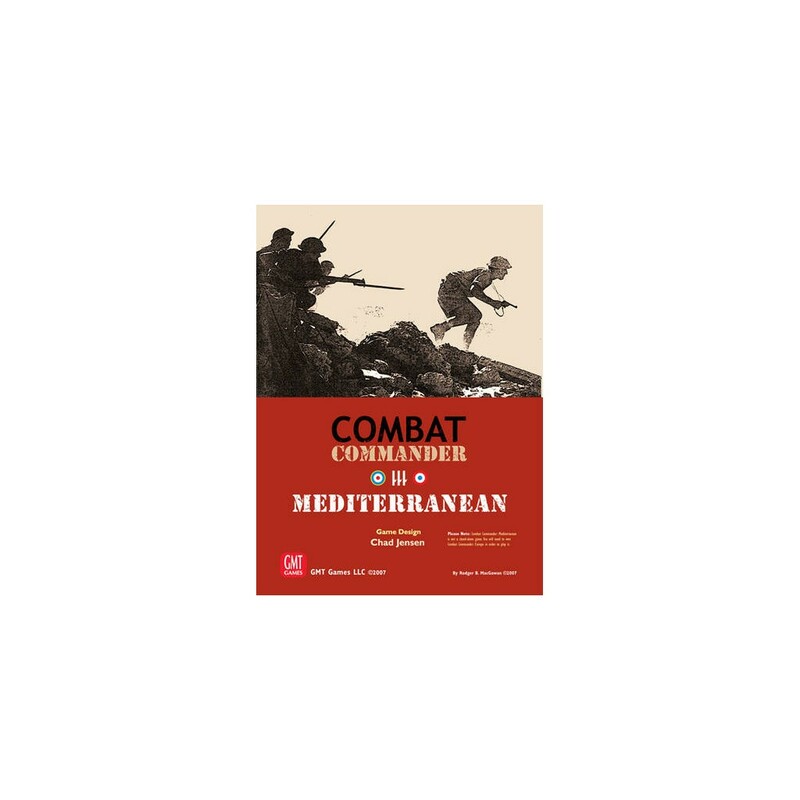 Extension for Combat Commander Europe, requires the base game to be played.